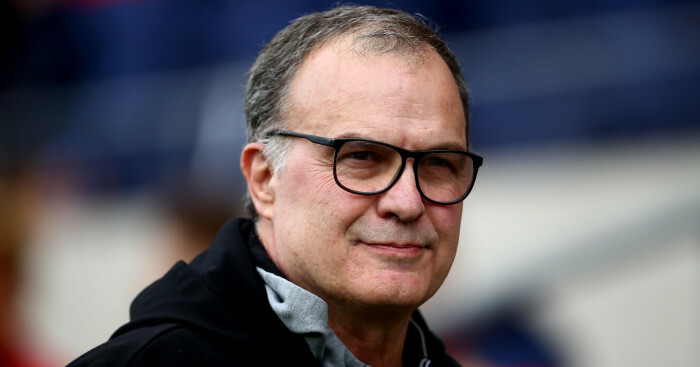 Marcelo Bielsa revealed that Patrick Bamford could be available to return for Leeds United for Tuesday’s clash with Reading, despite picking up an injury in the Whites’ latest win. 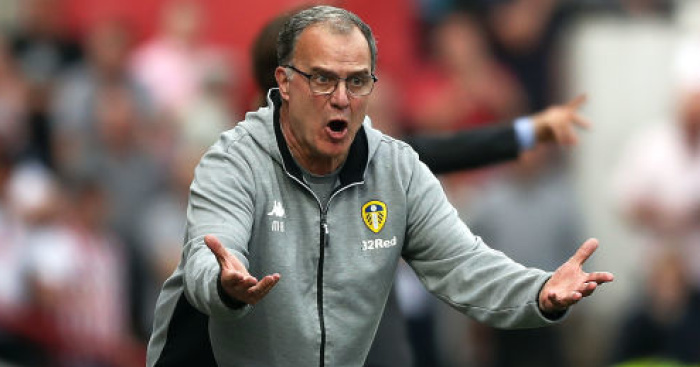 The striker scored the only goal as Leeds beat Bristol City 1-0 to move back into the automatic promotion places in the Championship, but was forced off with an injury in the second half. 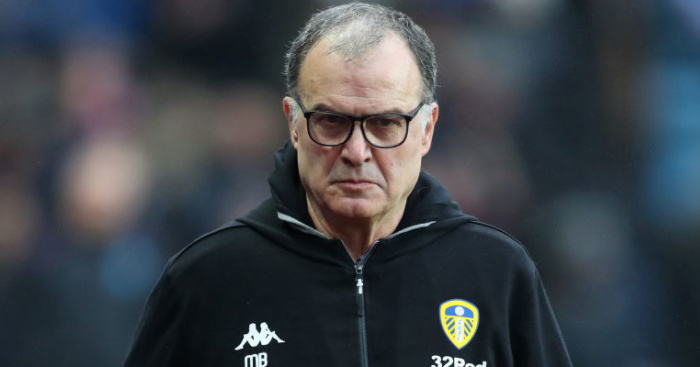 Bielsa hopes that the injury to Bamford – in addition to a knock suffered by Kalvin Phillips – is nothing too serious, although he admitted he could have taken the striker off sooner. He said: “We’ll see by Tuesday how they are. They will be available, I think. It wouldn’t be convenient to anticipate their real situation. “I could have taken the decision I took earlier. For us, the movements in the pitch, we need to make movements in the pitch to attack and press the opponent. 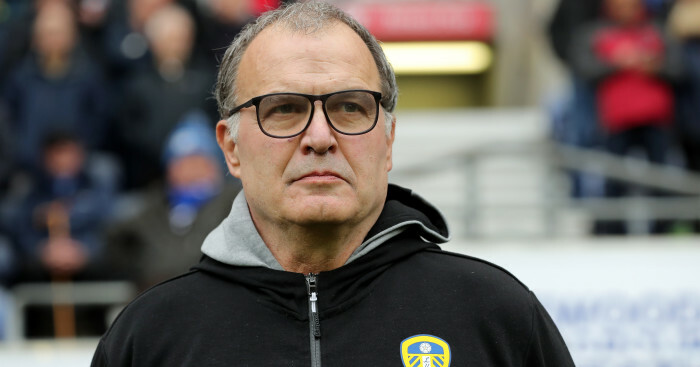 “Bamford is very important in this. Because he’s important I didn’t want to take him out of the game. I saw his performance weakened us a little after the goal he scored. 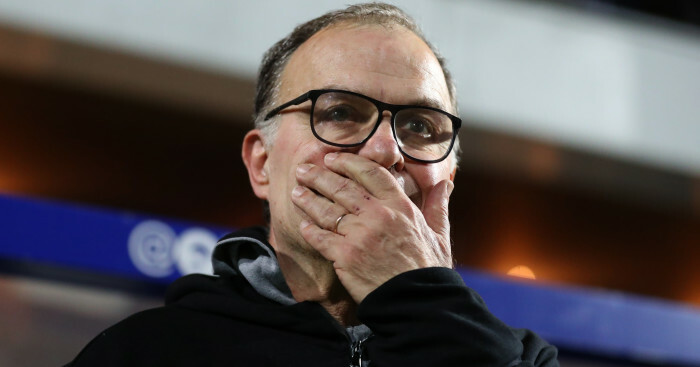 Bielsa then clarified the nature of Bamford’s injury. “A kick. An impact which produces pain. It prevented him from reaching his maximum speeds.